This is a follow up to my last blog post titled What has the Exeter neurology course accomplished in the last decade? There I discussed the achievements of the West of England Seminars in Advanced Neurology (WESAN). In this post, the focus is on the history of WESAN, and who better to tell the story than Christopher Gardner-Thorpe, who spent the bulk of his neurology career at the Royal Devon and Exeter Hospital, where I now work. His own story needs a different blog post to relate. For now, here is Chris’s brief look-back at the history of WESAN. In a way, this also happens to be the first Neurology Lounge guest blog! The Bath Course that David Bateman started in 1993/4 was very successful and the first general neurology course in the south of the country (the Edinburgh Course which had started before 1993 was a little different but equally enjoyable and useful), concentrating on everyday issues. 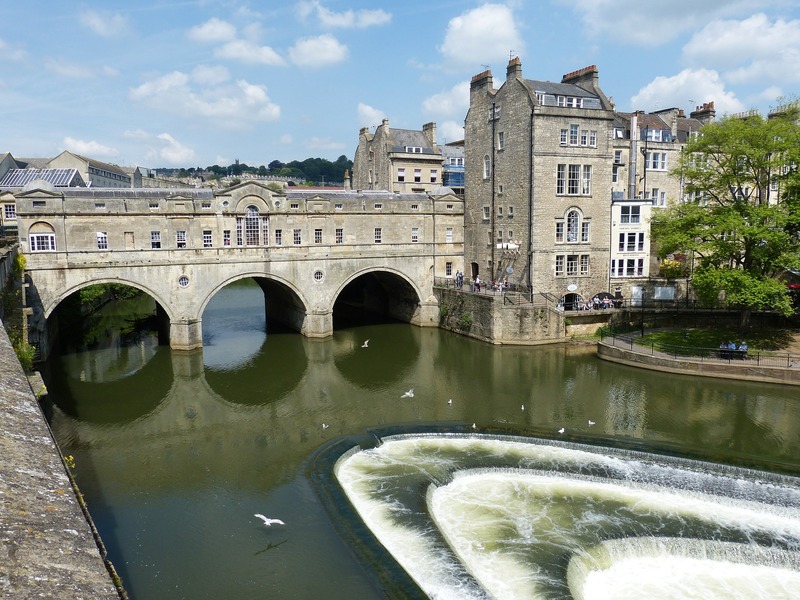 The participants were drawn from consultant and trainee doctors who enjoyed a couple of days in Bath with accommodation and good fraternity intermingled with significant learning opportunities. The slide projection apparatus in those days left a lot to be desired and often the slide projector would jam or the laptop computer would not recognise the projector or vice versa. It usually took up to half a dozen persons clustered round the apparatus in order to get it going again. Pharmaceutical sponsorship was available and widespread in those days and the Course rightly counted for study leave. Audit had barely started and discussions between colleagues enabled us all to keep roughly in-line with current practice throughout the country. David Bateman moved from Bath to Carlisle to start a new neurology unit, in the north of England where he knew the territory well, having trained partly in Newcastle. This provided a good opportunity for Exeter to take over the course. Colleagues in Bath did not wish to run the course nor was there a competitive venue to continue the course there. So we set up West of England Seminars in Advanced Neurology and the acronym WESAN was the obvious shortcut term. Nick Gutowski and Christopher Gardner-Thorpe were pleased to take on the course. 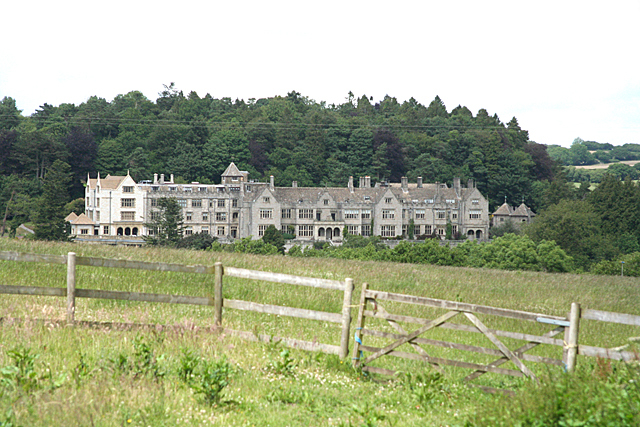 In order to continue to ensure the conviviality that surrounded the Bath meetings, a clear choice of venue was Bovey Castle in Moretonhampstead. This hotel, previously a British Railway hotel of mediocre reputation, had been greatly improved and was a fine venue. We were made most welcome and the course content went from strength to strength. 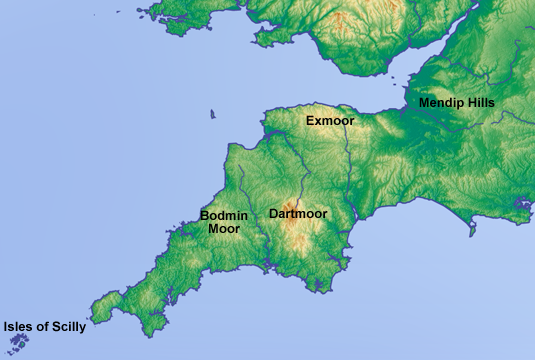 The one drawback was that the hotel was a taxi ride across half of Dartmoor from Exeter, but this did not deter participants – and the isolation might have been an advantage. Again, pharmaceutical support allowed the cost for participants to be kept reasonable. This continued for a few years until the squeeze came – three golf courses was the nail in the coffin. A new venue had to be found. This took the form of the Rougemont Hotel in Exeter, the old hotel opposite the Southern Railway Station of Exeter Central, the name reflecting the red earth of Devon and the mound upon which in 1068 the castle had been built nearby. The venue was not exactly the similar to Bovey Castle but access within Exeter was much easier. Furthermore, just before Christmas (for we had changed the timing from June to November) the hotel was within easy walking distance of the High Street shops. The dinner has been held at one of two sites, the Cathedral Chapter House and the Guildhall. The latter has become the venue of preference and is only a couple of hundred yards from the hotel. 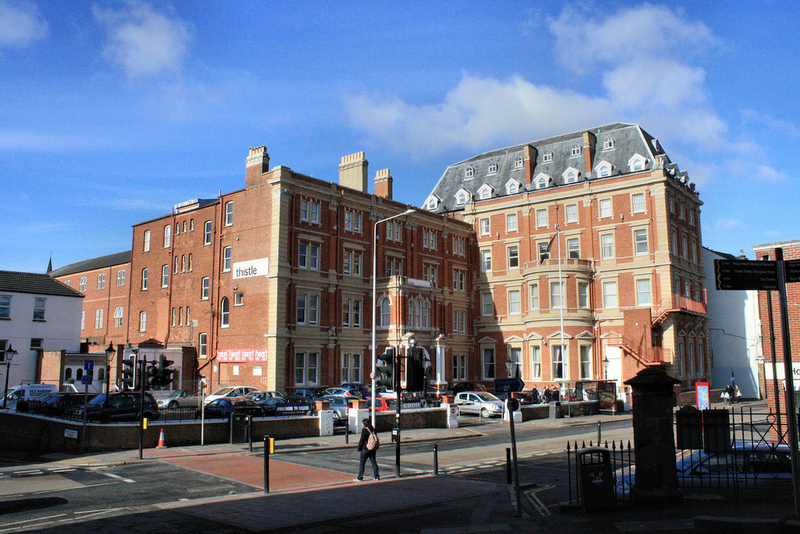 The hotel became the Thistle and is now the (second) Mercure in Exeter. We have enjoyed running the course and the speakers have increased from about ten to a regular and lucky number of thirteen, over the two days, Thursday and Friday, with the option of staying to enjoy Devon over the ensuing weekend. Joe Gormley and Ibrahim Imam have joined the team to provide new stimulus, continuity and a long future for this Course. Why not click to register for WESAN now! What has the Exeter neurology course accomplished in the last decade?